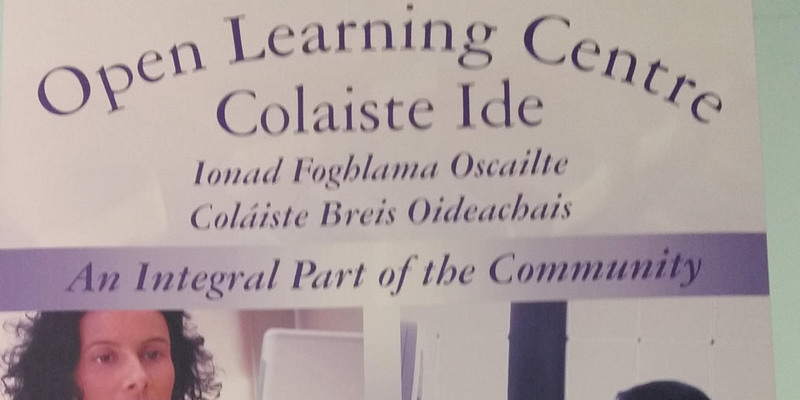 The Open Learning Centre was started in September 1994, with the objective of providing “quality flexible education to the Unemployed, Lone-parents, House-Parents, and those with Disabilities. In fact anyone who needs flexibility in their education”. 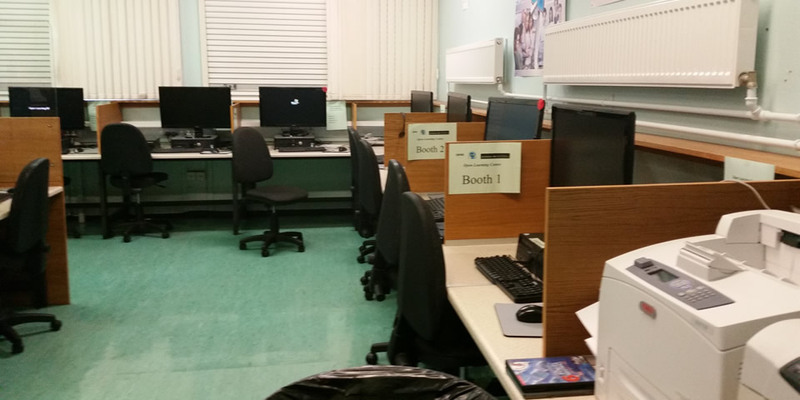 The centre provides access to education in a flexible and open way. The policy of the centre is to provide access to learning facilities in a manner appropriate to the needs of the individual. Learning resources are provided at times and at a level, which suits the students, rather than depending on prescribed timetables and syllabi to which the students must adapt. Cardiffsbridge Road, Finglas West, Dublin 11. * Cost includes exams and skill card. ECDL- European Computer Drivers Licence is the internationally recognised qualification. Talk to our Director Fergus O’Rourke for more details. Note: Booking will only be taken on a week-to-week basis.